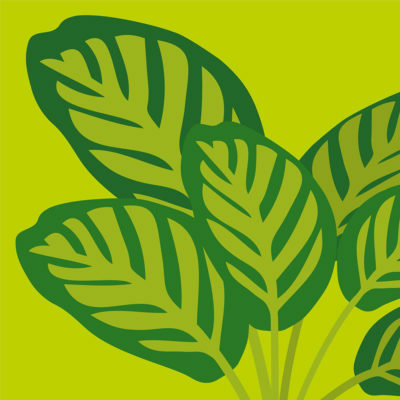 Houseplants can instantly and literally breathe life into any space in your home! 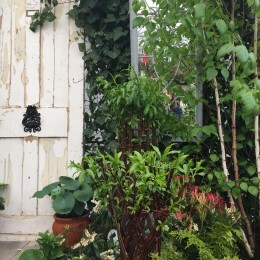 A flash of green foliage can change the entire feel of any room and connect you back to nature. Succulents and Cacti are perfect here. 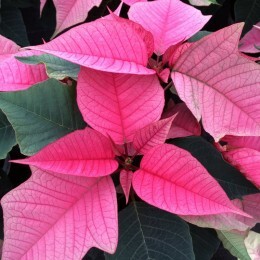 You could also try Codiaeum for added colour, or a Euphorbia Cacti. Dry loving and perfect for your shady hallway could be the Aspidistra (Cast Iron Plant) or the Aglaonema also known for tolerating low light. A beautiful Schefflera will offer height and lovely green foliage for any corner of the living room. 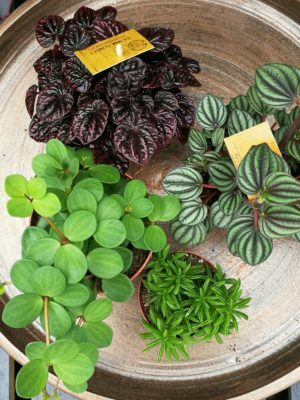 A compact Peperomia can be an attractive addition to a table or North facing windowsill. 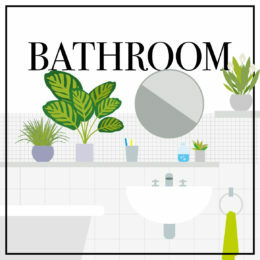 Create a retro feel in a shady bathroom with a hanging Chlorophytum (the Spider Plant!) or the long term favourite Spathiphyllum (Peace Lily) which is happy in partial shade and a top indoor plant for cleaning the air. 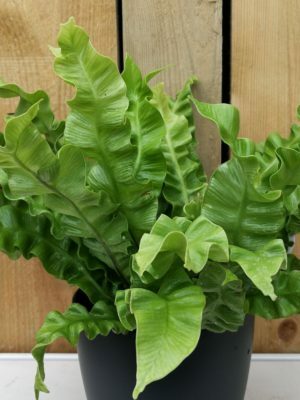 On trend is this lovely Asplenium (Bird Nest Fern). Noted for its healing properties, the Aloe Vera will thrive in a bright but indirect light position. With its fun foliage, Dracaena can add drama to any corner of the kitchen and can grow up to 6 feet tall. 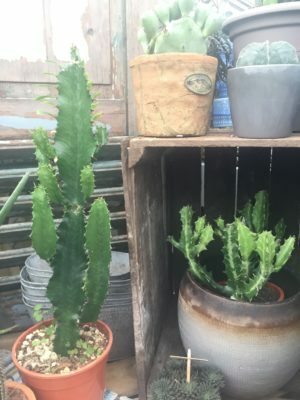 Of course cacti and succulents will work well in these hot areas. 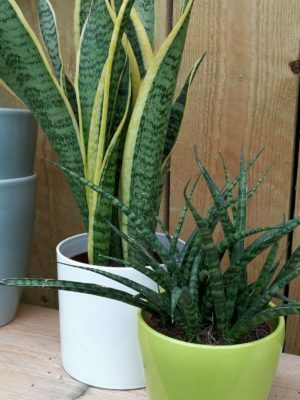 You could try adding a Sansevieria. 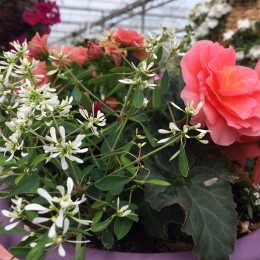 Summer Conservatory plants like the Hibiscus, Bougainvillea or even a Citrus tree would also work well. 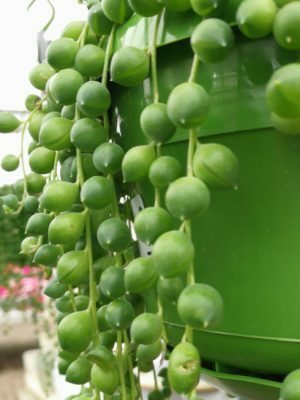 On trend is the Senecio rowleyanus (string-of-pearls or string-of-beads), which is a quirky succulent vine. Remember, conservatory plants will need to be moved in the winter if your conservatory gets very cold. 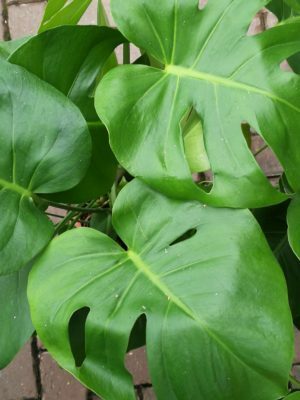 Our Houseplant team are really passionate about using houseplants to ‘Green up your Home’ and you see their displays in-store. 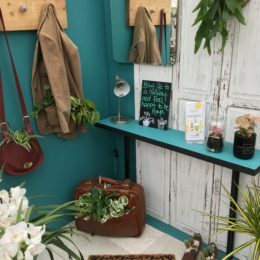 The team are always on-hand to give you lots of advice and guidance on what houseplant is right for you so pop in and have a chat or visit our Instagram @perrywoodhouseplants to keep up to date with all the latest houseplant trends!